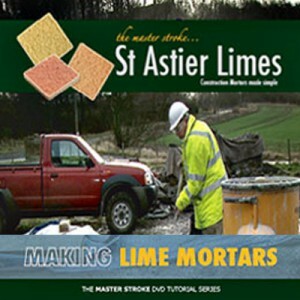 The making of lime mortars is more often than not passed down to the least skilled member of a building squad or team. 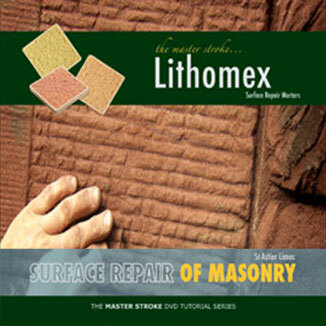 In reality, the making of mortar properly eliminates a very large proportion of the common defects associated with building work today. 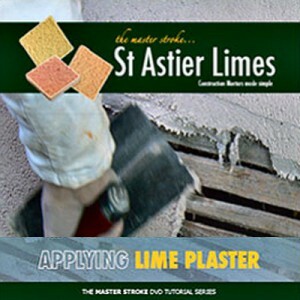 If mortars are made correctly then a large number of problems of failed, cracked, crazed or boss render, plaster or pointing will be eliminated.